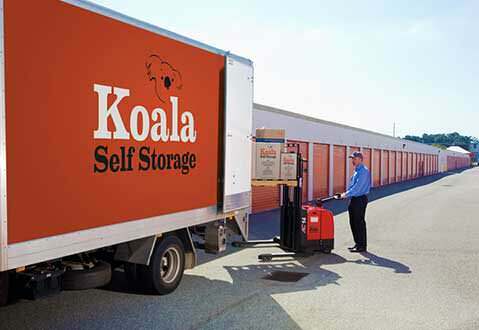 Koala Storage have units large enough to cater for shipping containers full of stock, furniture, personal effects etc. 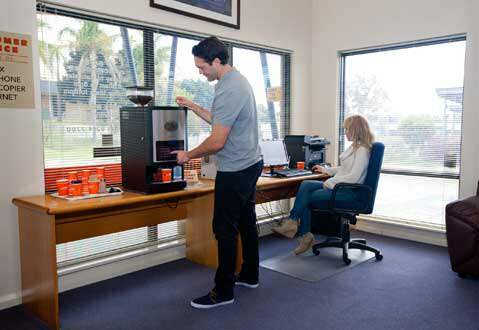 Koala Storage can provide storage solutions for commercial shipping containers and provide adequate space as well as assistance with unloading shipping containers. We accept deliveries and text you the time of arrival. Change unit size at any time. Business storage is a tax deduction. 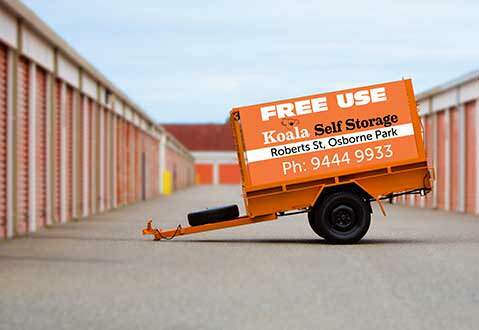 If you have limited storage space at your commercial property call Koala Storage today for safe, secure storage solutions.